In 2007, Mercy Ministries International (now Mercy Multiplied International) adopted a governance model that brought a new level of program consistency, oversight, and accountability, and positioned Mercy to expand its reach and increase its effectiveness throughout the world. Mercy Multiplied is governed by this model in the United States, as are its affiliates in the United Kingdom (http://www.mercyuk.co.uk), Canada (http://www.mercycanada.ca), and New Zealand (http://www.agirlcalledhope.com). An executive director and board of directors oversee operations in each country, and the board of Mercy Multiplied International oversees each country’s board of directors. Sue Osborn, Chair – Founder, EMIT Technologies, Inc.
Lisa P. Lewis – Seeds of Greatness Ministries, Inc.
Matt Meinel – Levyx, Inc.
Mercy Multiplied (formerly Mercy Ministries of America) is a 501(c)(3) public charity which seeks to operate under the highest standards of financial accountability and excellence. All charitable donations to Mercy are tax deductible to the extent allowed by law within the United States. We are audited by an independent accounting firm each year and governed by a Board of Trustees. Mercy consistently exceeds industry standards for financial accountability, fundraising and board governance, as shown by its membership in ECFA. For more information about ECFA, including accreditation and a listing of ECFA-accredited members, visit www.ecfa.org. In 2018, we once again received the highest possible rating (4-star) for sound fiscal management and commitment to accountability and transparency from Charity Navigator, America’s largest charity evaluator. This is the 10th year we have achieved a 4-star rating. Mercy has received GuideStar’s top-ranking Platinum Seal of Transparency. 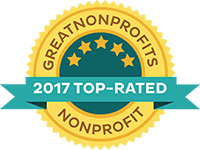 Mercy Multiplied is recognized as a Top-Rated Nonprofit by Great Nonprofits, the leading provider of online user reviews. Mercy achieved this honor based on the large number of positive, first-hand reviews from clients, donors, and volunteers. 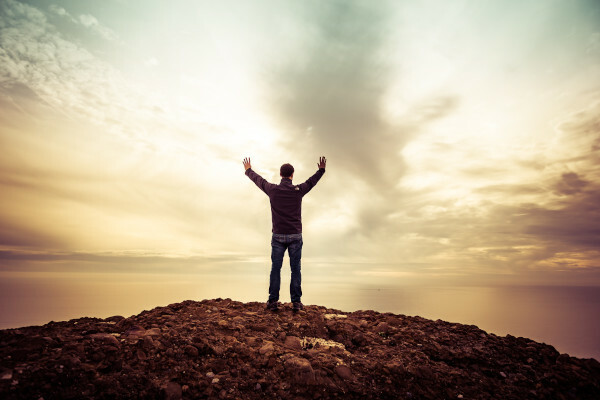 This statement of faith does not exhaust the extent of our beliefs. The Bible itself, the infallible, written Word of God, is the sole basis and final source of all that we believe. For purposes of Mercy Multiplied’s faith, practice, policy, and discipline, our board of directors is the final interpretive authority on the meaning and application of the Statement of Faith for Mercy Multiplied.